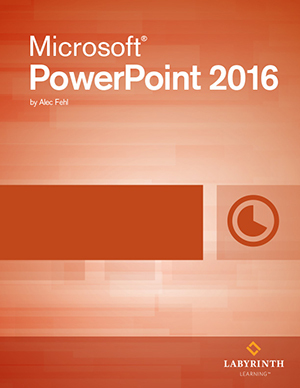 Microsoft PowerPoint 2016 Level 2: This intermediate level book will expand students' proficiency of PowerPoint 2016 with an in-depth look at incorporating SmartArt, charts and tables into Presentations, as well as preparing Presentations for final delivery. DELIVERY OPTION: This option is for the digital ebook license only. Does not include printed textbook.